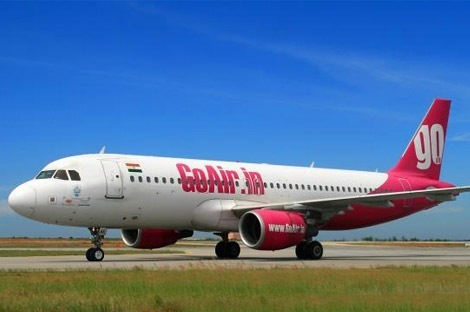 MUMBAI: Budget carrier GoAir plans to more than double the number of destinations in its network, and increase daily flights and annual passenger count by about four times by 2020, as the airline takes deliveries from its 72-aircraft order. 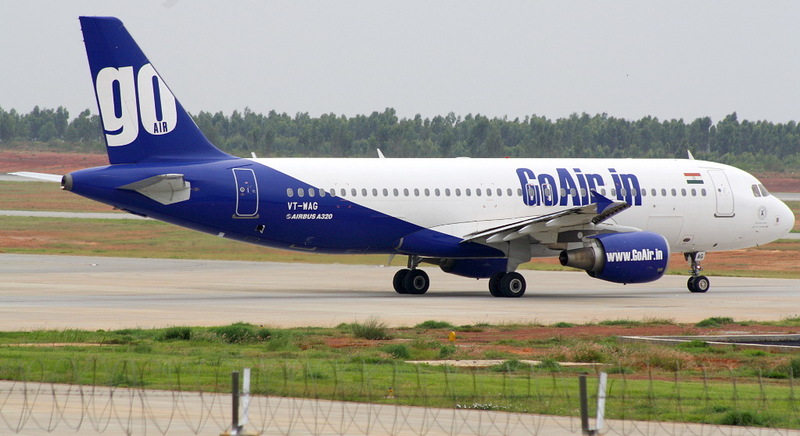 “This is a huge phase of growth for GoAir. In 10 years, we have taken delivery of 19 aircraft and leased four planes. That’s roughly two and half aircraft a year. We are now gearing up to take 72 aircraft between 2016 and 2020. That’s 15 aircraft a year,” managing director, Jeh Wadia told ET. The airline’s chief commercial officer Tim Jordan, who joined in end February is also away on sick leave. Managing Director Jeh Wadia has been handling day to day operations in the interim. Go Air’s former CEO Georgio De Roni quit on March 31 after spending close to four years with the airline. NEW DELHI: Indian pilots are increasingly losing their cool these days. 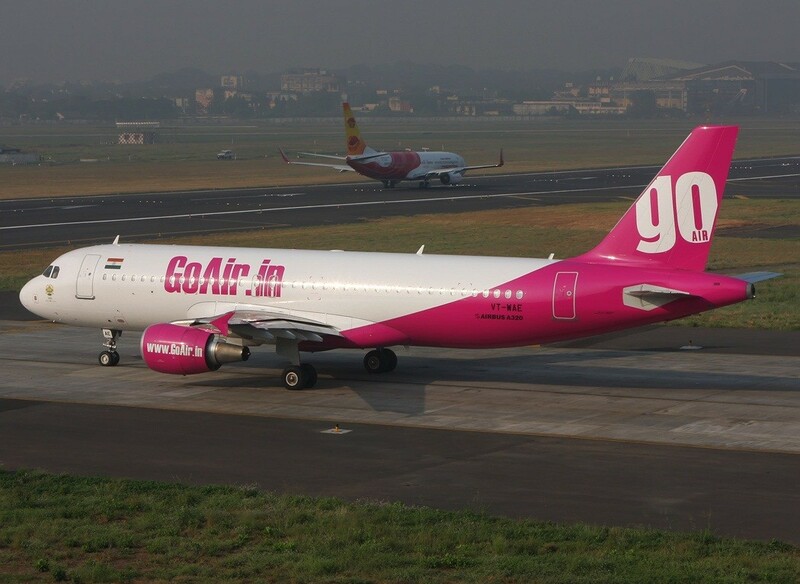 In the most recent instance, a GoAir commander insulted a passenger after he expressed concern about the pilot’s health. The commander of the Mumbai-Srinagar flight on Monday (April 27) first reportedly ‘forgot’ where he was flying the aircraft to while making a public announcement. Then a premium class flyer (GoAir’s first two rows are designated business section) saw him come out and ask the airhostess for a strong cup of coffee. The worried passenger asked the airhostess if the pilot was okay. She reassured him that all was well and that the pilot would speak to him after landing. 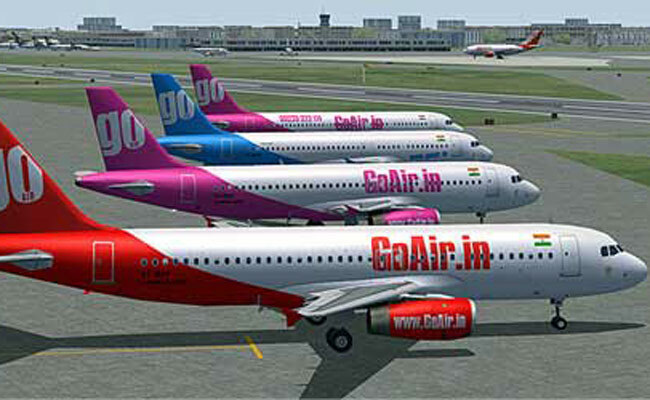 NEW DELHI: Wadia Group’s GoAir seems to be passing through a turbulent phase. Within weeks of GoAir CEO Giorgio De Roni quitting, 30 pilots of the low cost carrier (LCC) have now put in their papers. With a total strength of 200 pilots in the 19-aircraft- airline, this exodus means a 15% reduction in GoAir’s pilot strength. While the airline’s spokesman declined to comment on this issue, sources say the pilots quit due to “training issues and possibly not getting adequate flying hours”. The airline industry’s pay structure for a pilot has two parts — a relatively low fixed component and flying allowances that form a lion’s share of the package. Flying less could mean getting a truncated pay cheque. ticket prices as low as Rs 999 with a more than four months validity period for travel across its network. available only for a limited number of seats, the airline said in a statement today. offer period will remain valid from June 23 to October 31, 2015.
pricing by the domestic carriers. (highest and lowest fares buckets) for each sector over the next few months, sources close to the developments said.